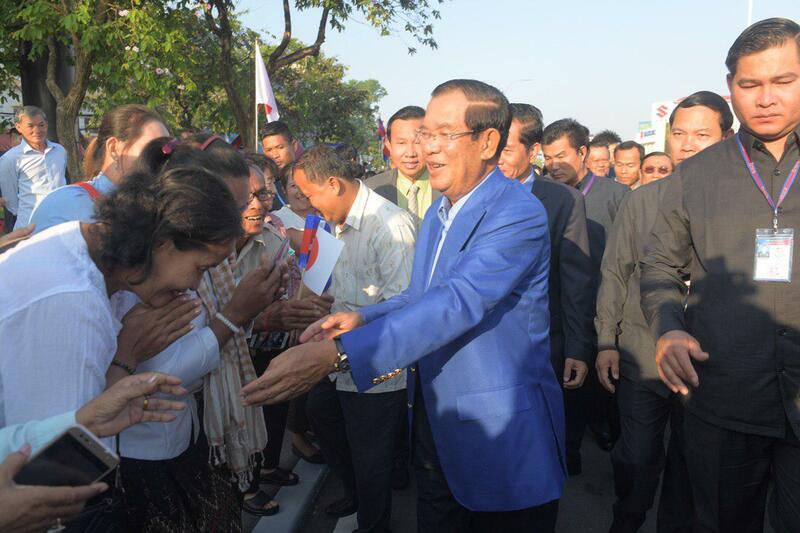 Phnom Penh, April 03, 2019 –Prime Minister Samdech Akka Moha Sena Padei Techo Hun Sen of the Kingdom of Cambodia has expressed his gratitude to the Government and people of Japan for their assistance for the restoration of Cambodia-Japan Friendship Bridge – locally known as Chroy Changvar Bridge I. 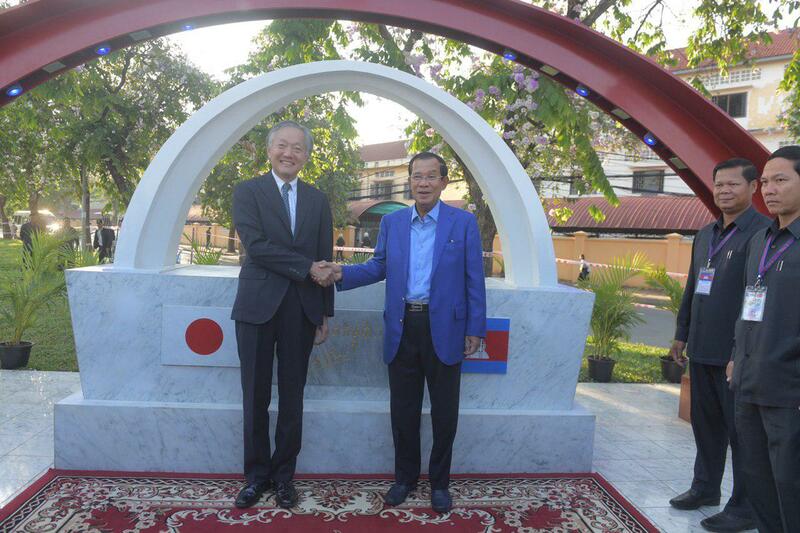 This thank-you message was posted on his official Facebook page after he and Japanese Ambassador to Cambodia H.E. 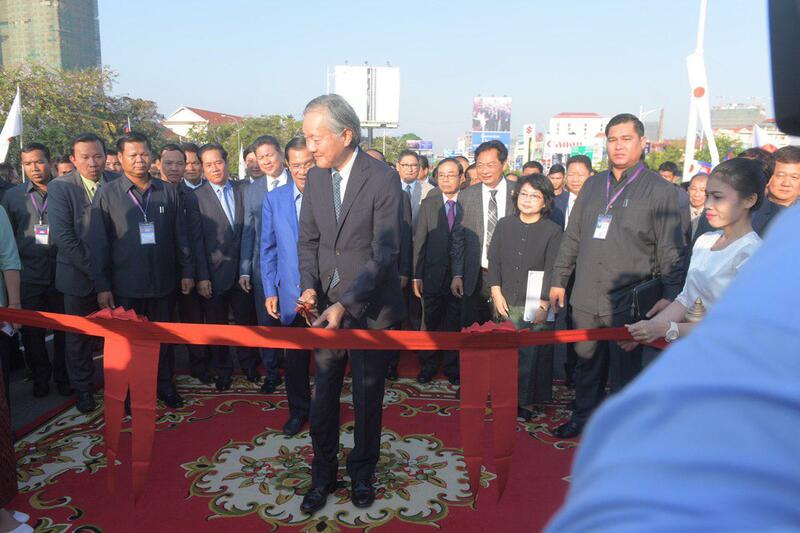 Hidehisa Horinouchi presided over the reopening ceremony of Cambodia-Japan Friendship Bridge this morning. 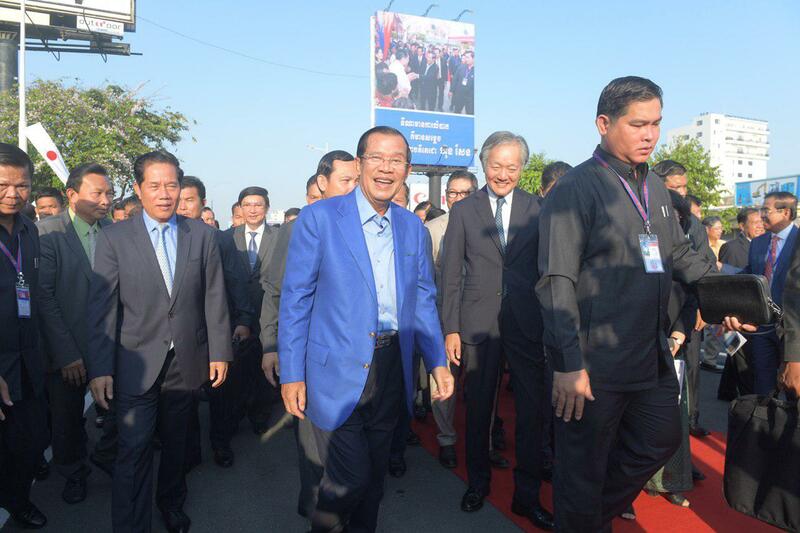 In the message, Samdech Techo Hun Sen also recalled the history of this historic bridge. 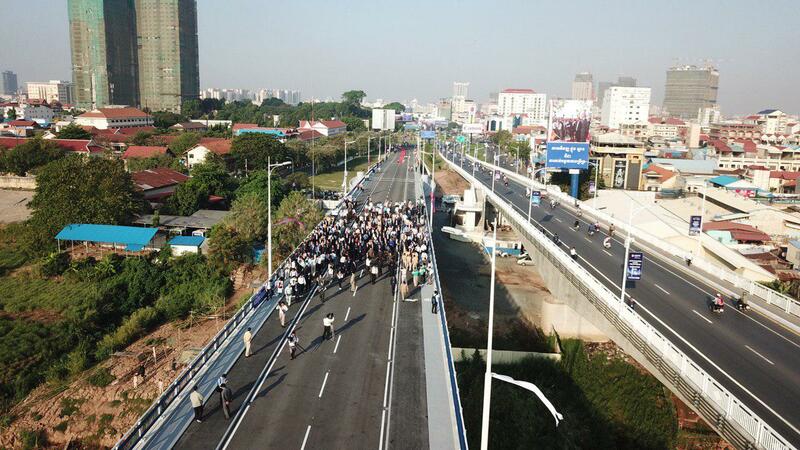 During the war in 1972, the bridge was split into two, making it difficult for people to travel. 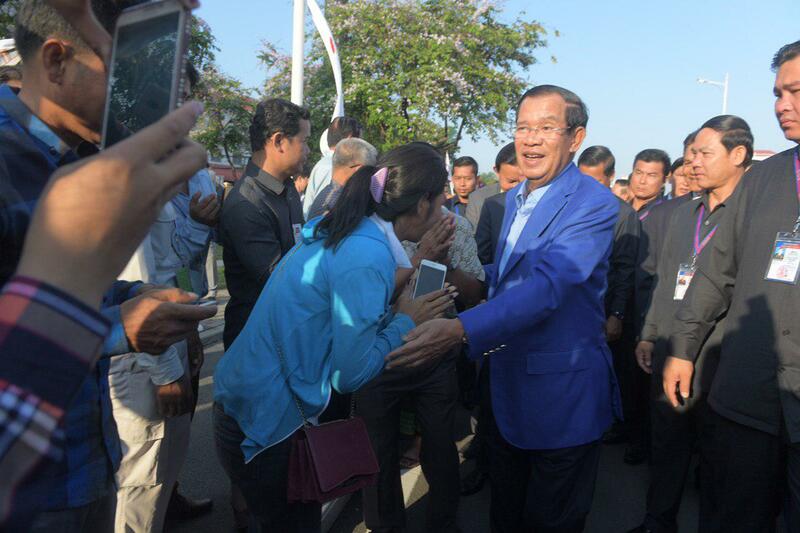 They had to use boat or ferry to cross this big Tonle Sap Great Lake, he said. 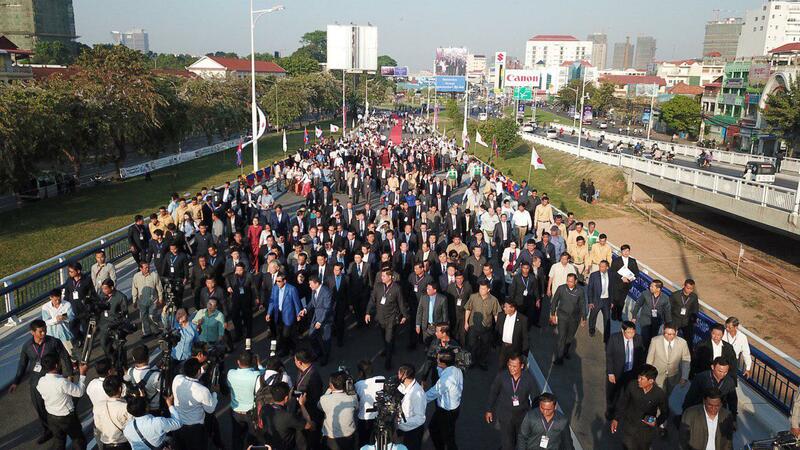 Until 1992 when Cambodia was in the process of peace seeking and national unification, the Chroy Changvar Bridge I was renovated and reconnected by Japan’s assistance and renamed as Cambodia-Japan Friendship Bridge by His Majesty the late King-Father, Samdech Preah Norodom Sihanouk, he added. 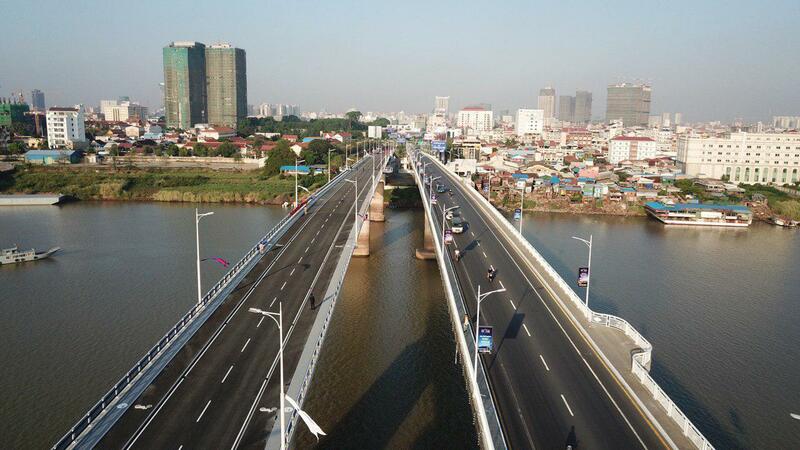 At the end of 2017, he pointed out, as the bridge was so old and the economic growth and traffic flow continued to increase, this bridge needed to be restored for safety reason. 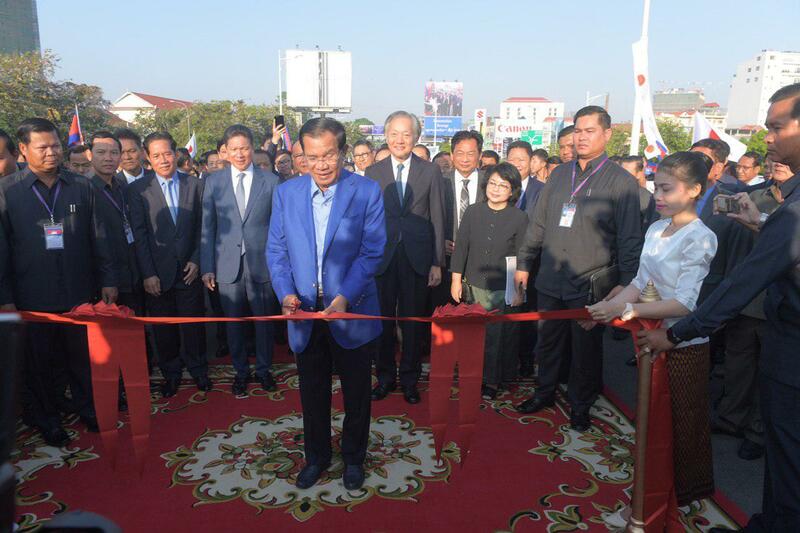 “After being repaired and put into official use today, the Cambodia-Japan Friendship Bridge can be used for another 50 years. 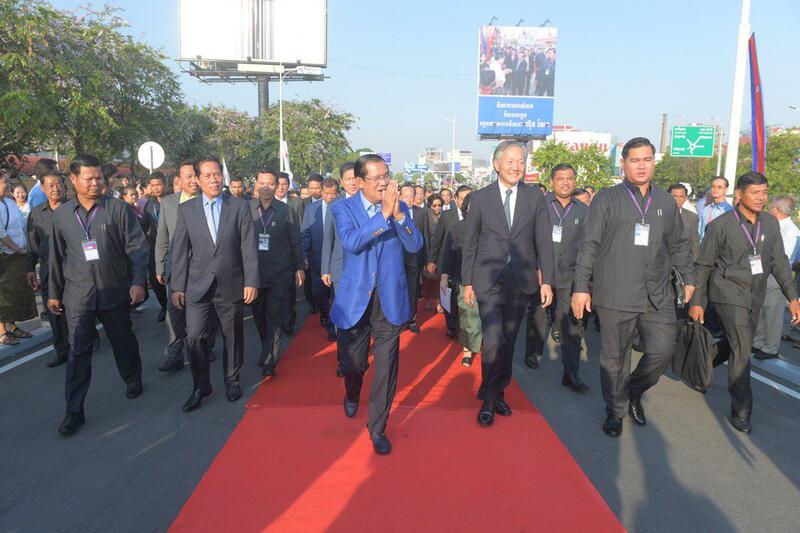 Therefore, today’s inauguration of the Chroy Changvar Bridge I is considered as a new achievement for Phnom Penh in terms of travel and transport. 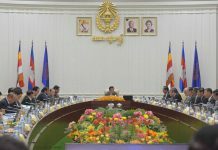 This is also a new gift for the people ahead of the Khmer Traditional New Year to fall in mid-April,” the Premier stressed. 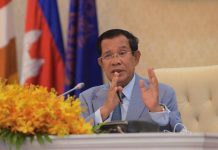 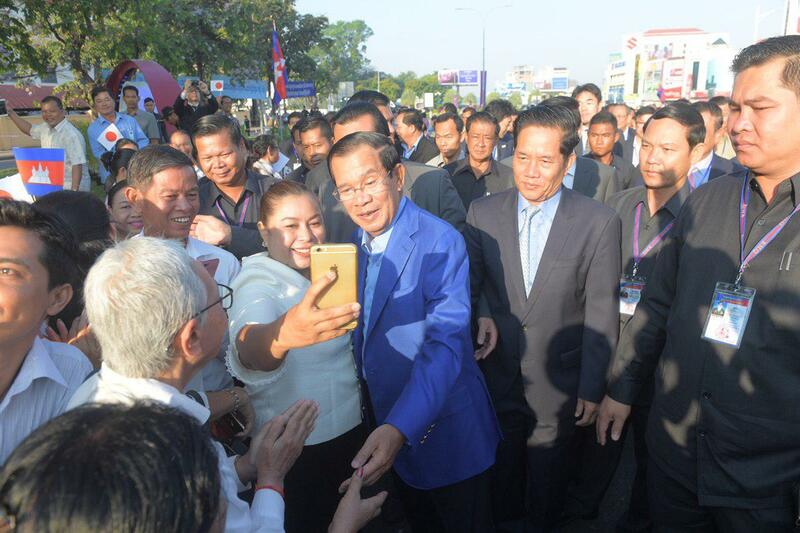 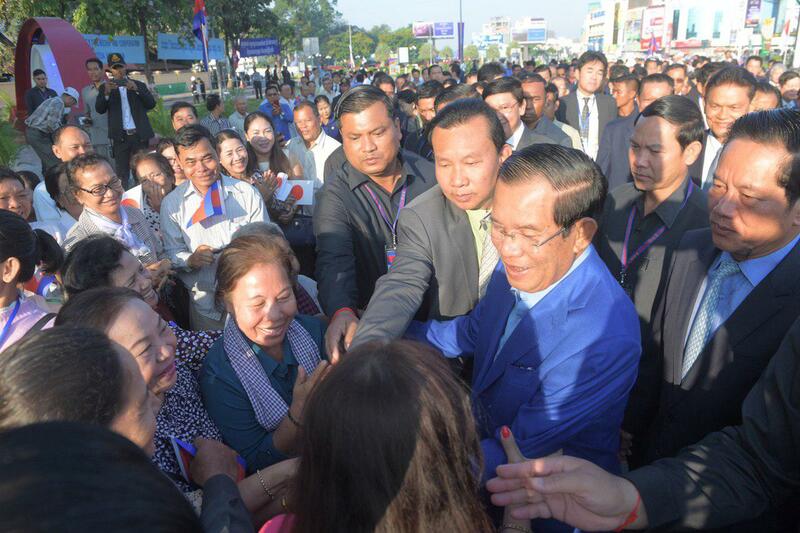 Samdech Techo Hun Sen called for tolerance and mutual understanding, particularly Traffic Law respect and thanked the Japanese government and people for their assistance for the reconstruction and development of Cambodia. 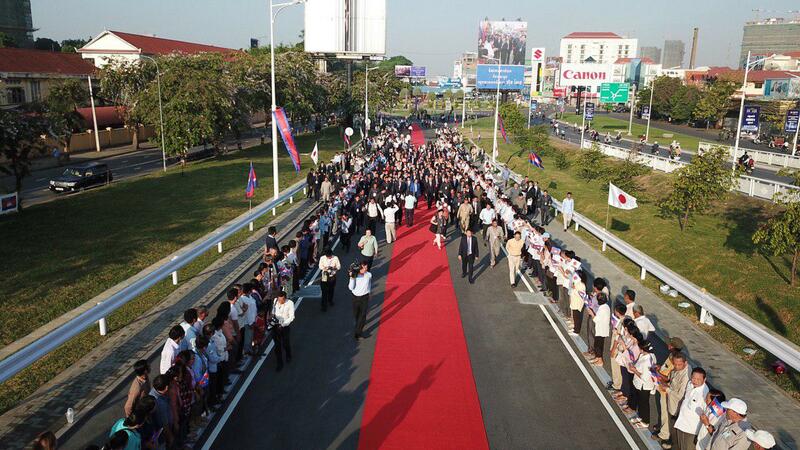 Cambodia-Japan Friendship Bridge was re-opened for official use this morning, after about one year and a half of rehabilitation. 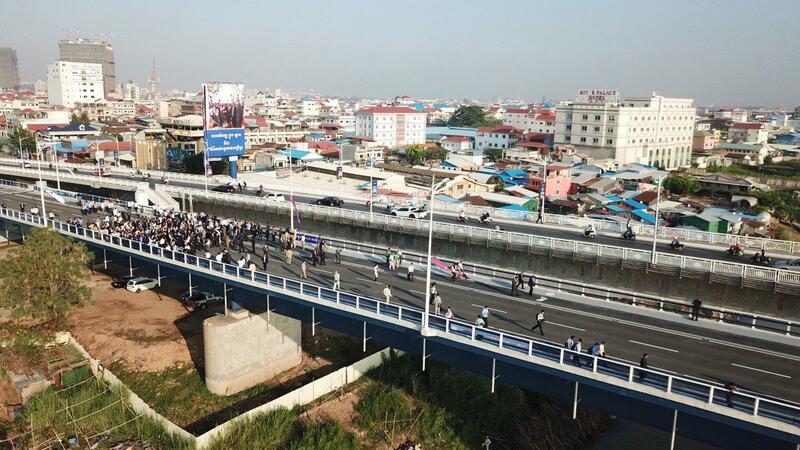 The 709-metre-long bridge, which connects Phnom Penh to other provinces of Cambodia, will resume its crucial contribution to reducing traffic congestion, especially during the in-coming Khmer Traditional New Year.